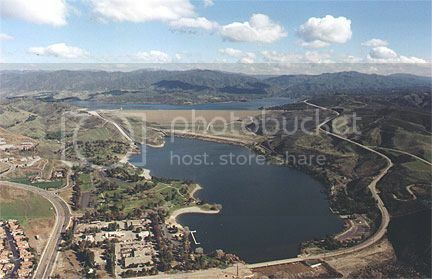 Castaic Lake is part of the California State Water Project and is operated by the Los Angeles County Parks and Recreation Department. Lake Castaic has a surface area of 2,230 acres and the Lagoon has 180 surface acres. The lake is open year round, except Christmas, from sunup to sundown, day use only. Boat rentals, snack bar, fuel, bait and tackle are available from the marina located at the east launch area. The Lagoon just below the lake offers camping, boating, and 24 hour fishing from shore. 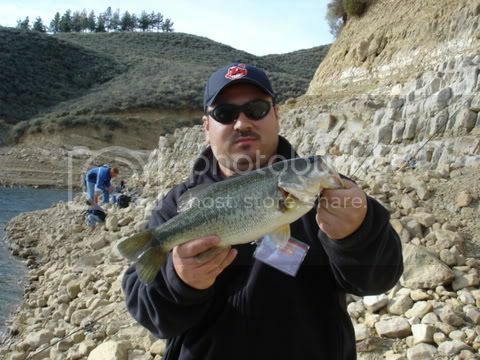 Lake Castaic is most known for its excellent largemouth bass fishing but it also offers some fine catfish, bluegill, carp and striped bass fishing. This lake is stocked by the DFG with Rainbow Trout during the Winter and Spring and Channel Catfish during the Summer and Fall. 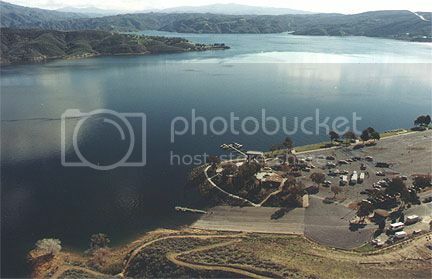 Lake Castaic is located along Interstate 5 approximately 70 miles south of Bakersfield and 35 miles north of Los Angeles.